The idea of the blog is about fatherhood, and that I would like to introduce conscious or deliberate fatherhood – or the Art of Daddy-ing if you will. 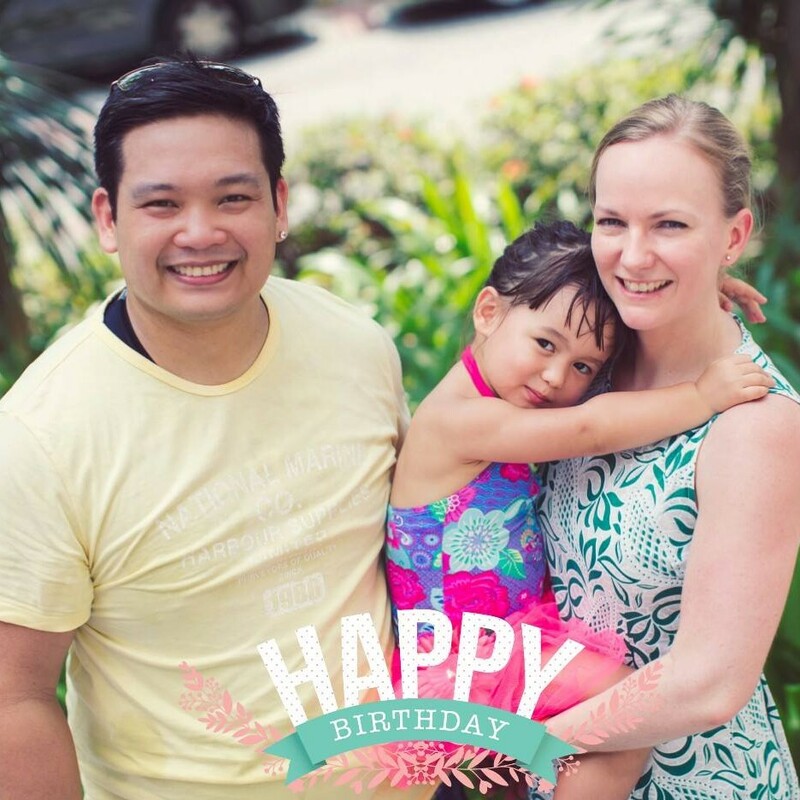 We live in Singapore, and I’m local Asian Singaporean, and my wife is Norwegian. So we have a mix of influences from both eastern and western culture – and modernity. “Panda” is an animal that is white, black and Asian. It’s also my daughter’s favourite animal. Sign up for my newsletter and you’ll get updates on posts as they come.